I love me a good margarita! And when there is cake involved, that’s even better! 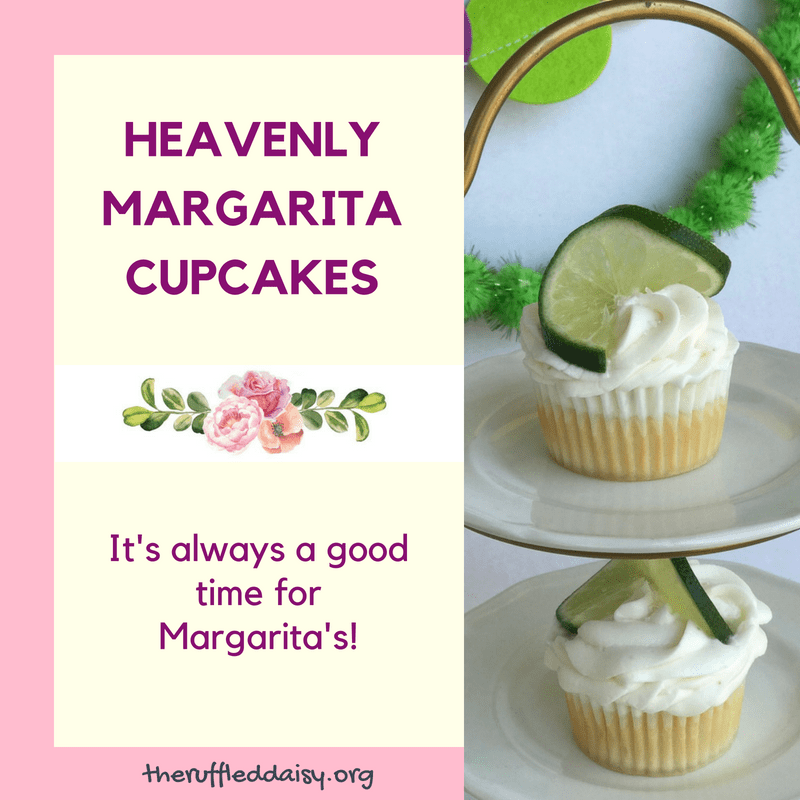 These Heavenly Margarita Cupcakes are perfect for your late night indulgences or for entertaining a group of friends! It’s always a good time for Margarita’s in my mind. When it comes to the world of baking, I believe that Pillsbury and Duncan Hines have it figured out. I mean why mess with the best! In 99% of my baking, I use a boxed cake mix. 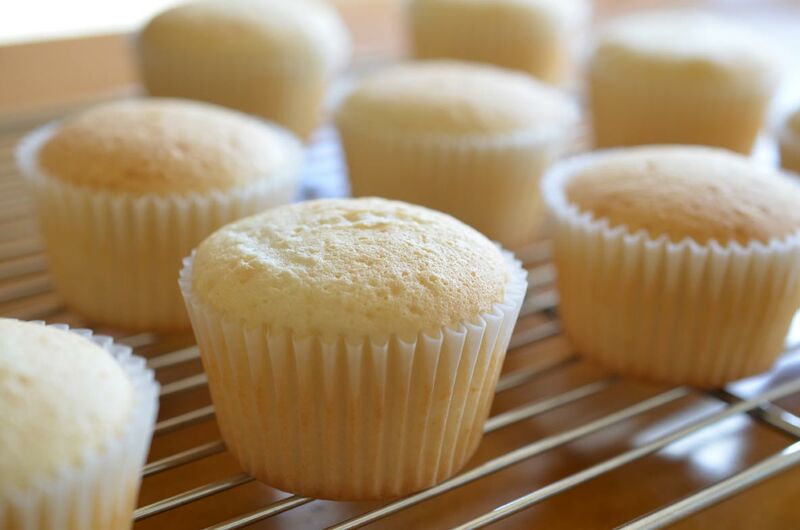 You CAN make a boxed cake taste homemade! Mix the cake mix according to the directions on the box and then mix in 2T of lime zest. 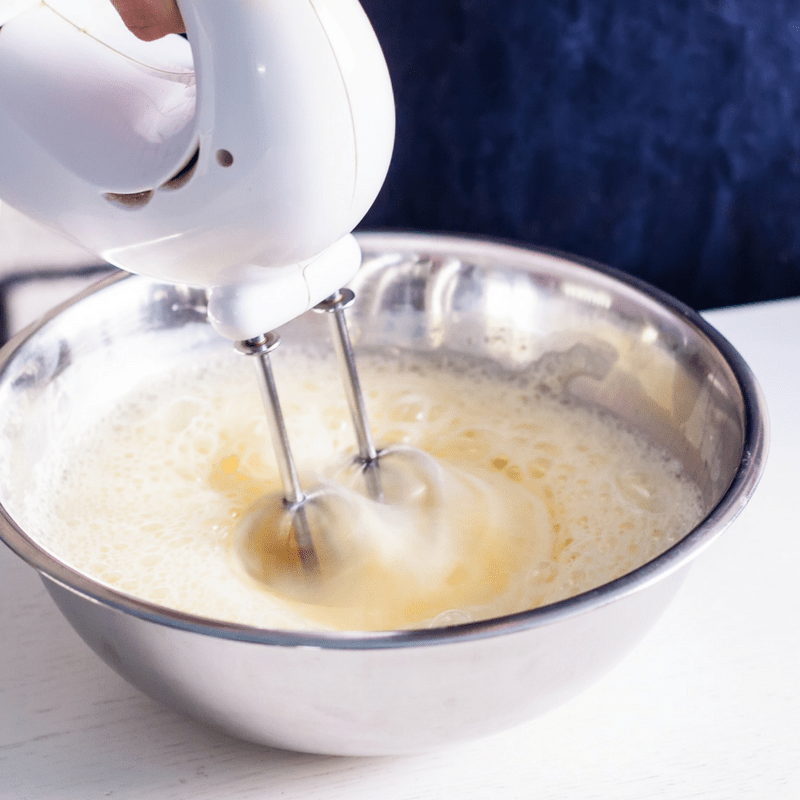 The more you mix the batter, the more you whip air into it making it light and fluffy which is what heavenly cupcakes are made of. Bake them according to the package directions and prepare the icing! My basic buttercream icing HERE is the base for ALL of my cakes and cupcakes. Just change up a few ingredients to fit each recipe. The original recipe calls for milk and for this one you will replace it with tequila – YUM!! You will also replace the vanilla extract with lime juice. I also take any of the extra lime zest that is remaining and throw it in for a little color and flavor. After they cool, it’s time to top them with the homemade icing! 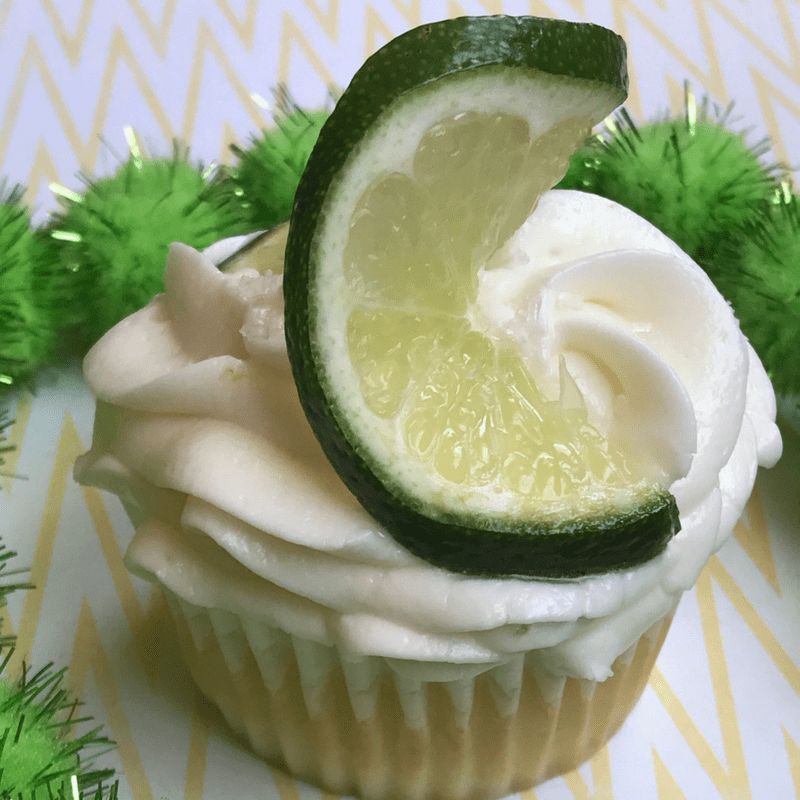 These Heavenly Margarita Cupcakes should be on your MUST HAVE menu entertaining adults – because who says cupcakes are just for kiddos?! Cut a fresh lime into thin slices and then slice half way through. Twist it to make it fancy and put atop the icing! 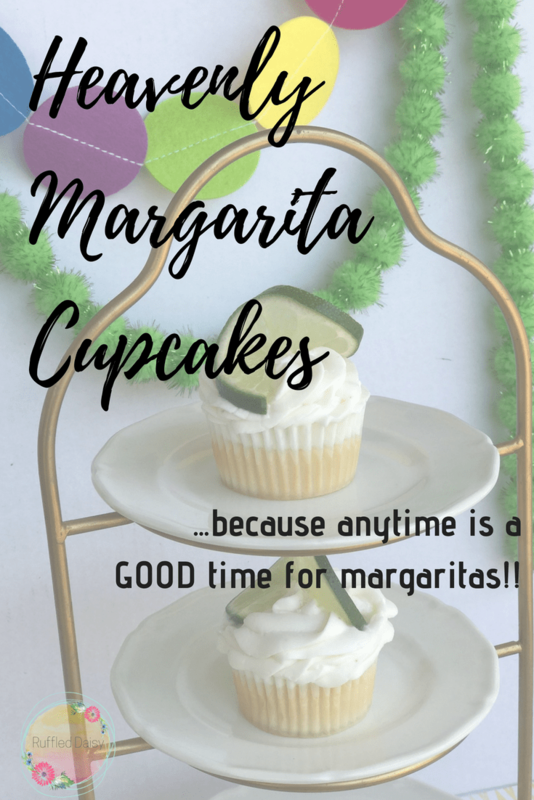 You’re also going to want these Heavenly Margarita Cupcakes on your Pinterest boards for when Cinco De Mayo or National Margarita Day rolls around!